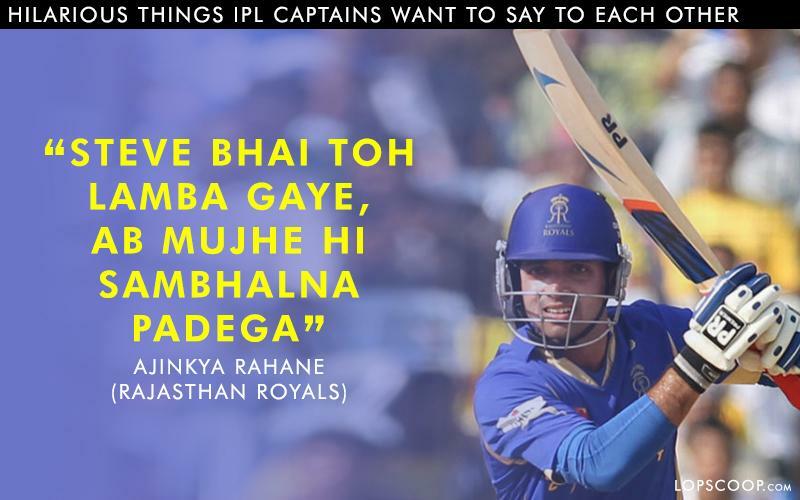 Every captain has their own story to tell. 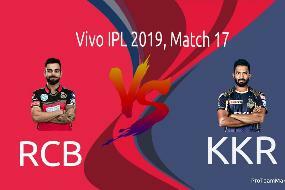 IPL 2018 has started and month of April is like a treat for cricket fans across the country. 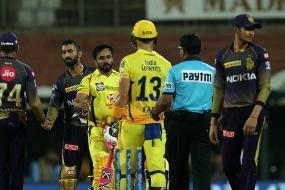 Eight teams will be fighting for the IPL 2018 trophy. 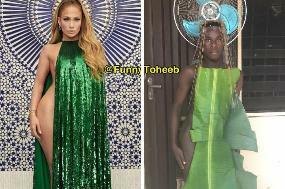 Captains of the eight-team will be sweating out on the field to make it to the finals. 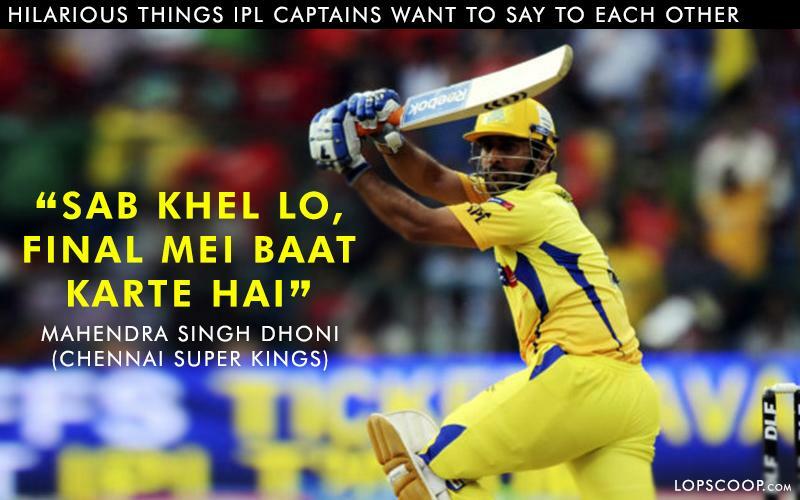 Keeping in mind that battle between the teams can be interesting, today we will let you know what things Indian Premier League captains want to say to each other. 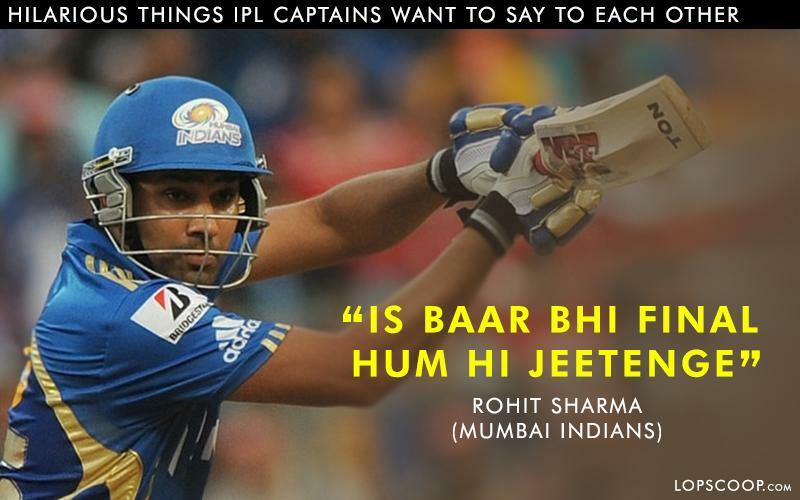 Hilarious things IPL captains want to say to each other. 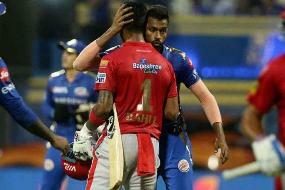 Mumbai Indians have won the IPL title three times in 2013, 2015 and 2017 and they will look forward to clinching the title this time as well. 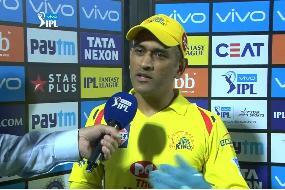 Chennai Super Kings is back after two years so they can be given a tough competition to other teams under the leadership of Captain cool MS Dhoni. 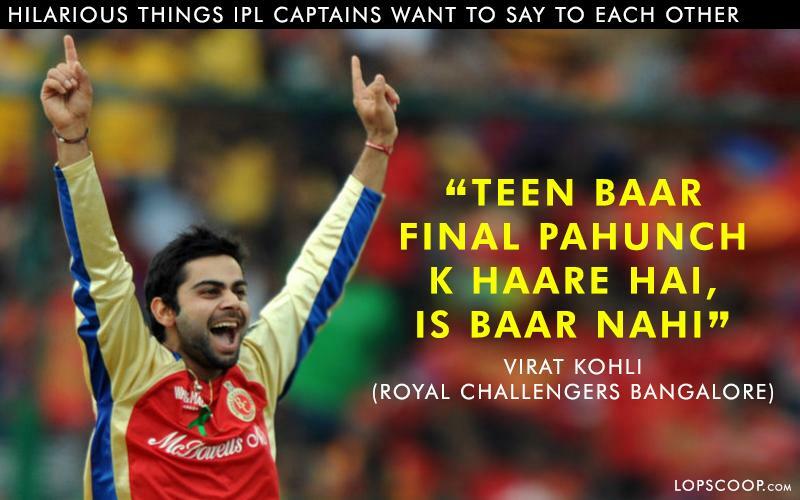 They have made it to the finals three times in past and hopefully, Virat Kohli will try to win the trophy this year. 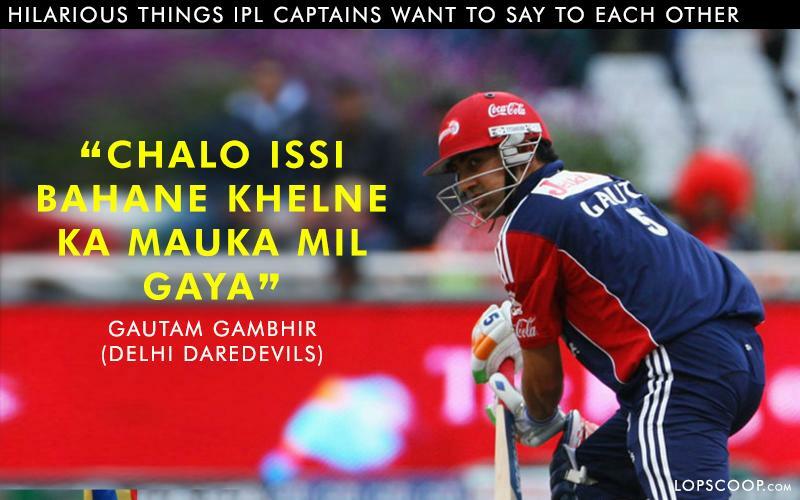 With up and down in his career, Gautam Gambhir will be looking forward to making a come back for his home team Delhi Daredevils in IPL. 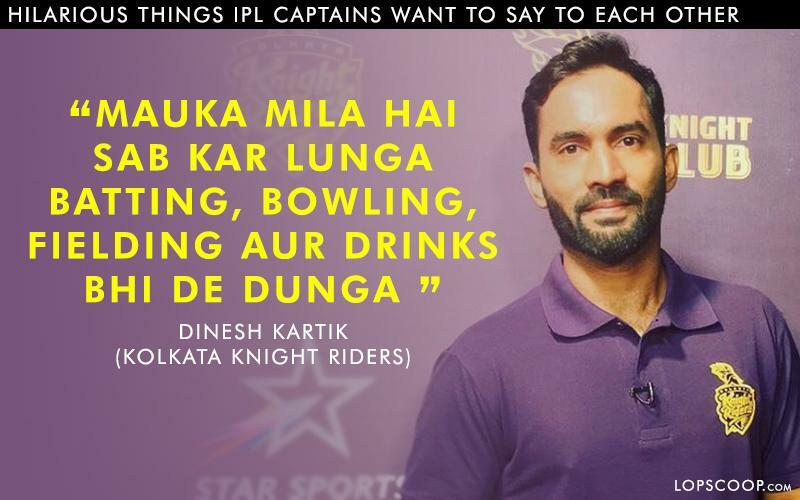 Dinesh Kartik can be new to captaincy, however, his zeal for cricket might turn the tables for the team. 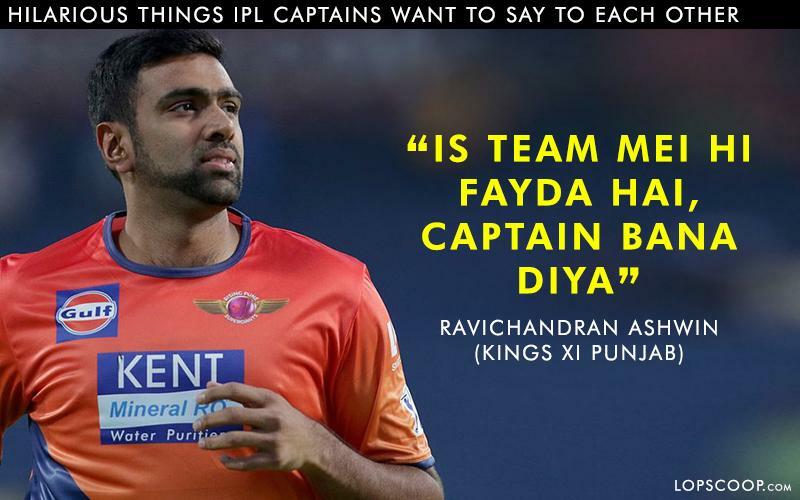 Th only captain in IPL who is a bowler and can be a positive thing for the team because leading the team from bowler's perspective can win matches. 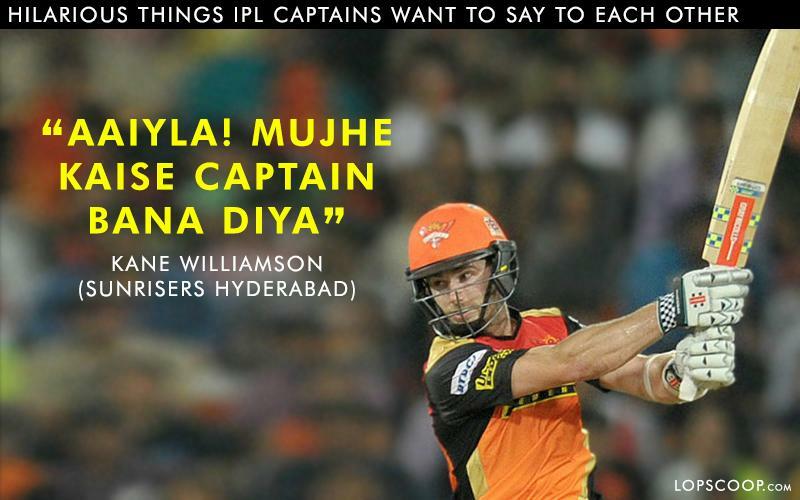 He is not new to the role of captaincy as he is also the skipper of New Zealand cricket team. We have to wait and watch, how well he coordinates with the team to make them perform well in the tournament. 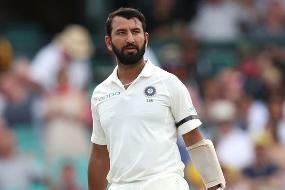 Steve Smith is out because of the ball tampering case and the only good option RR was left with Ajinkya Rahane. 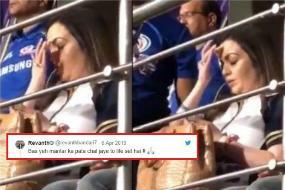 He will be making comeback in IPL after 2 years, so there are chances that he might take time to get in the mood.